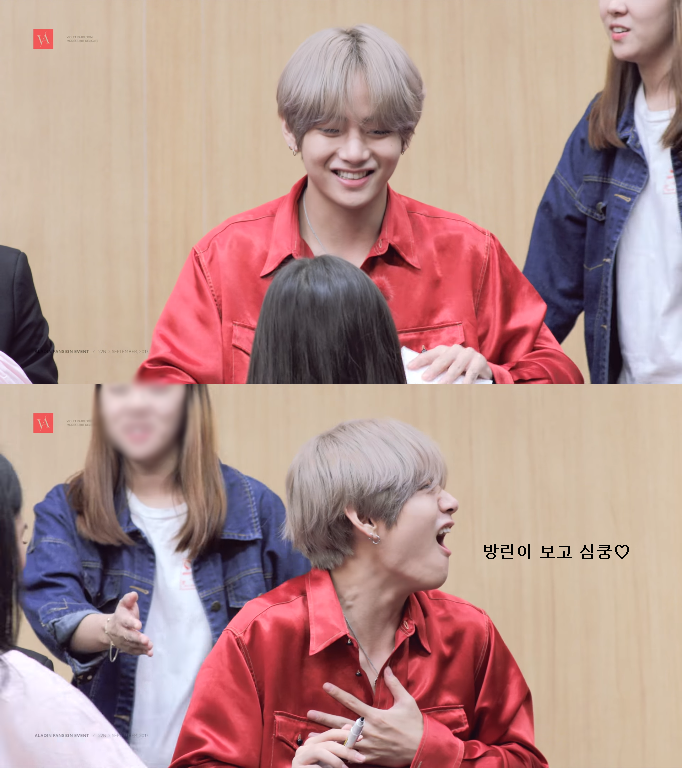 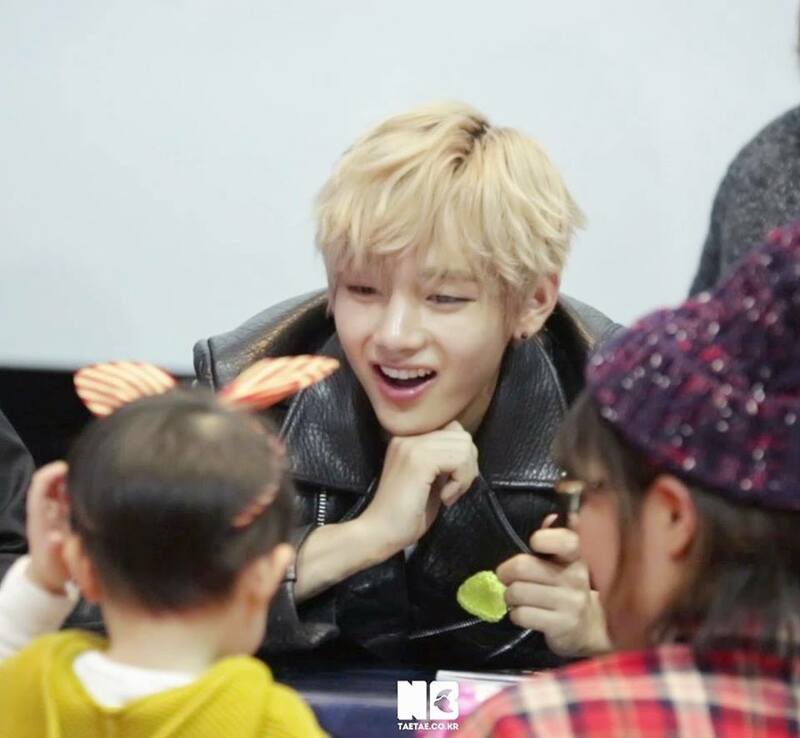 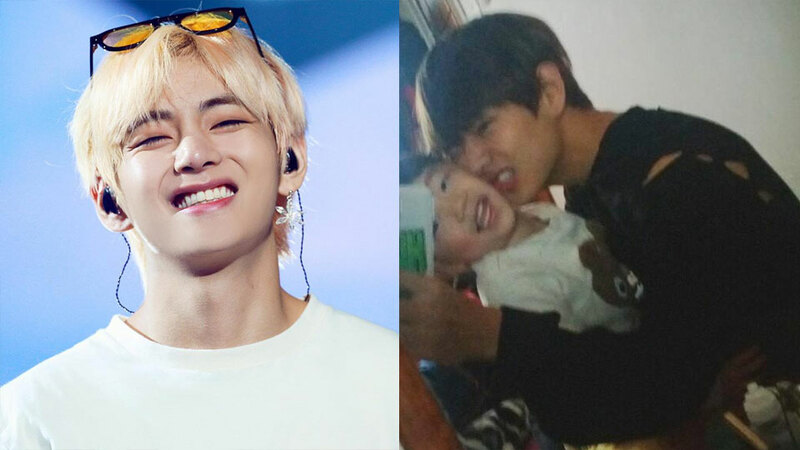 Nope, you cannot ask for anything more adorable than photos of Taehyung with kids. 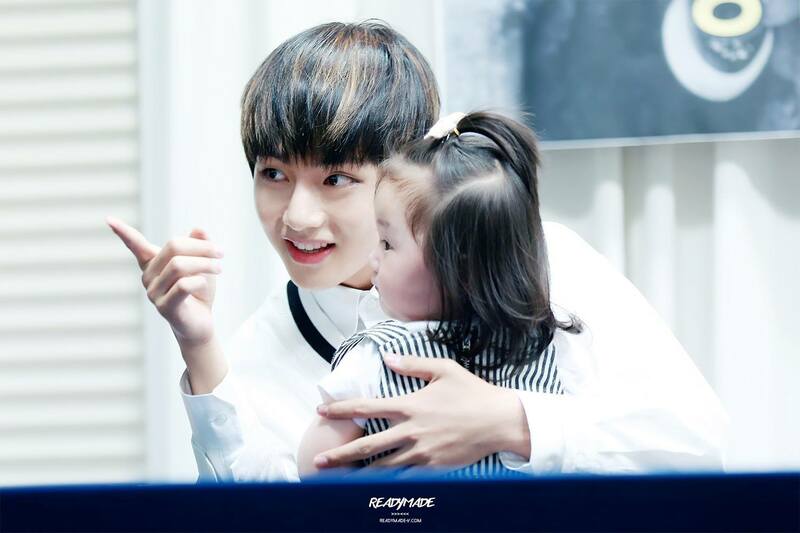 It's not a secret that Taehyung has huge affection towards kids. 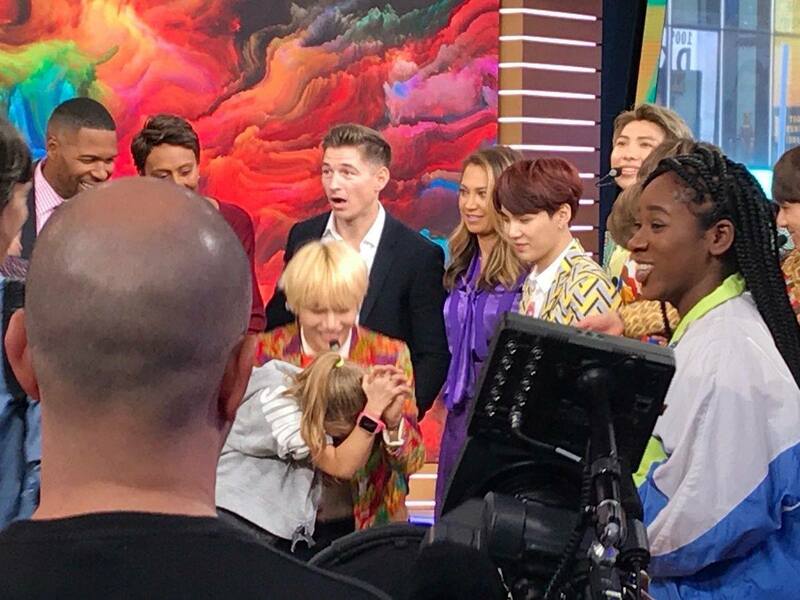 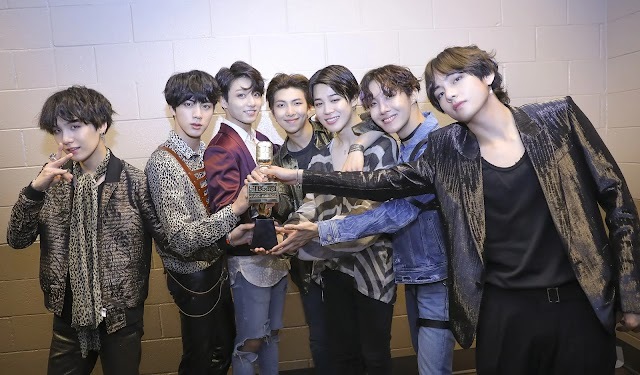 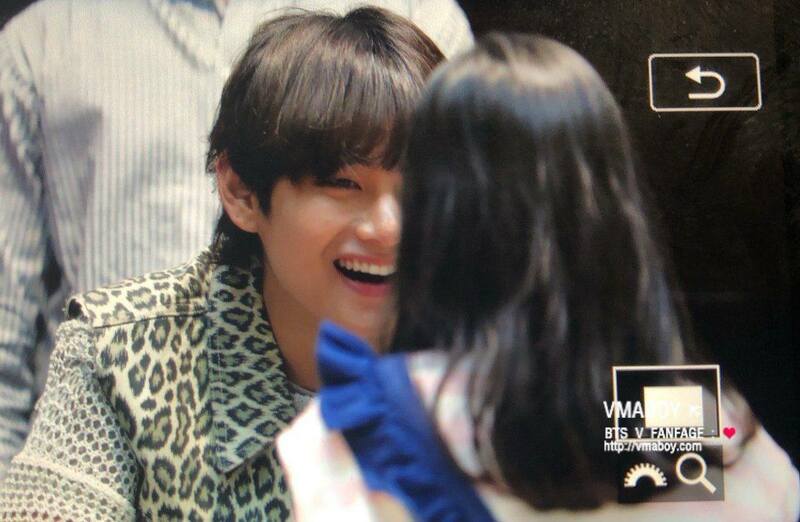 For avid ARMYs, there have been several times when they can see the idol interacting with kids. 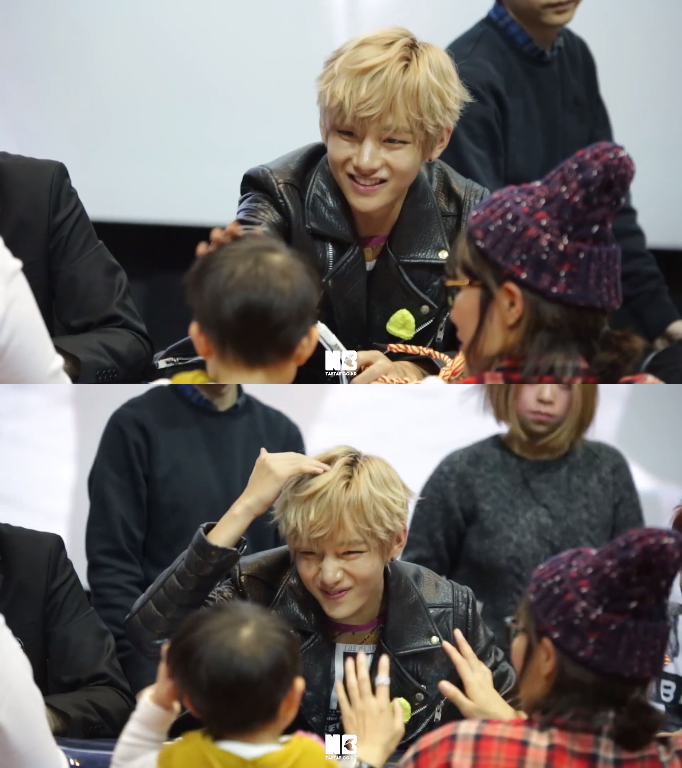 Just to remind you how adorable Taehyung when he sees kids, we have compiled the photos of Taehyung with kids below. 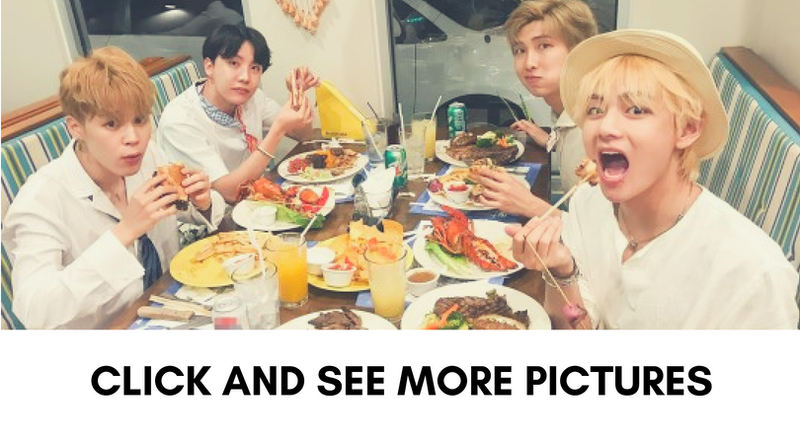 No need any further explanation, check them all below!